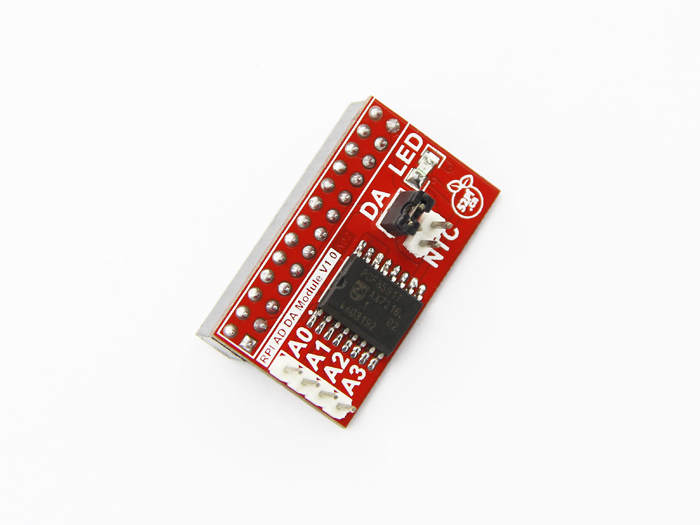 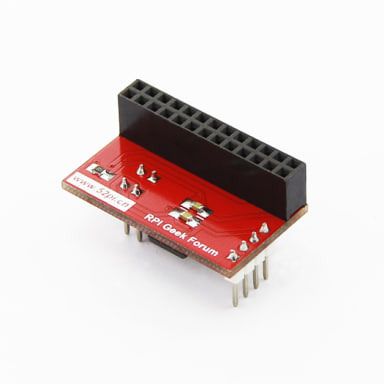 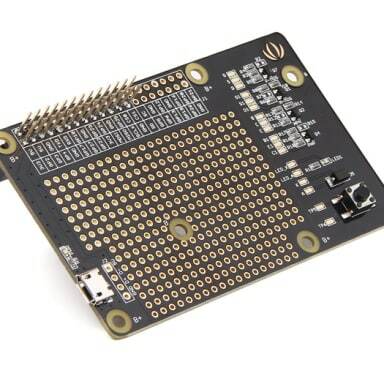 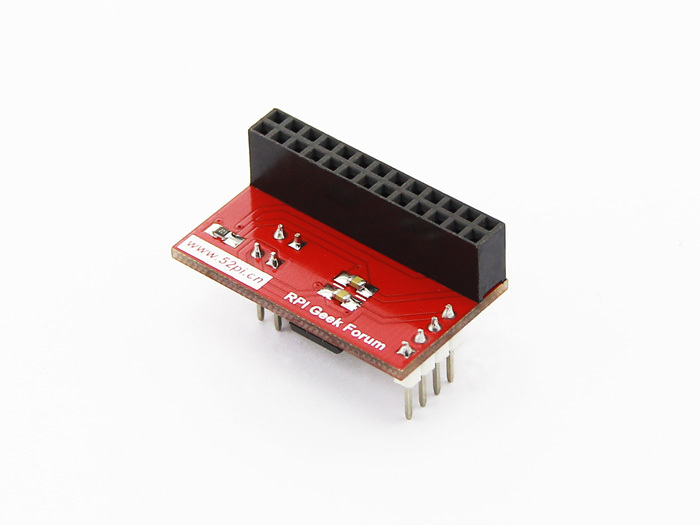 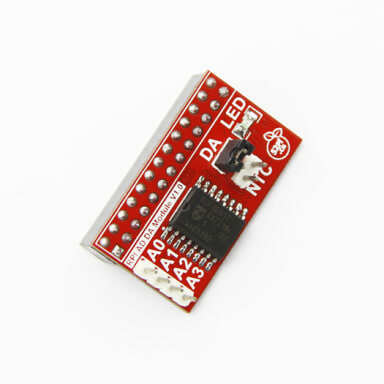 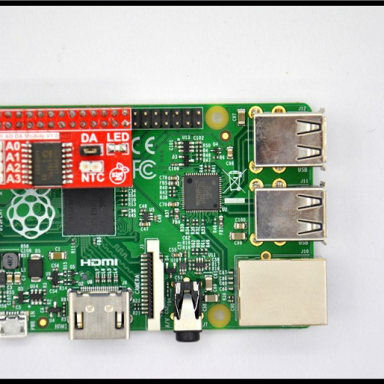 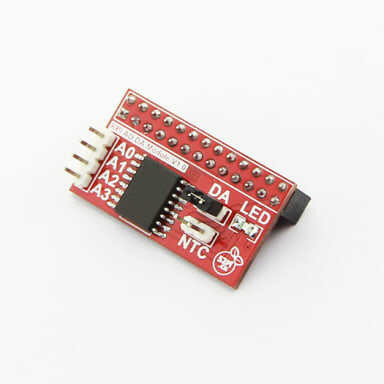 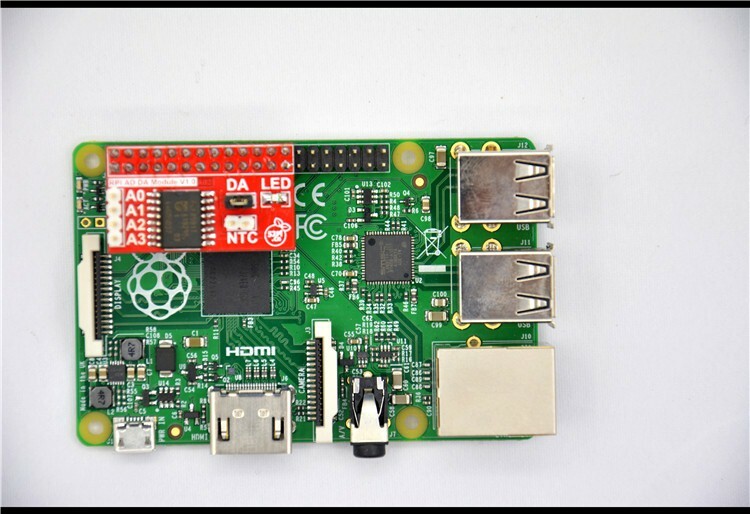 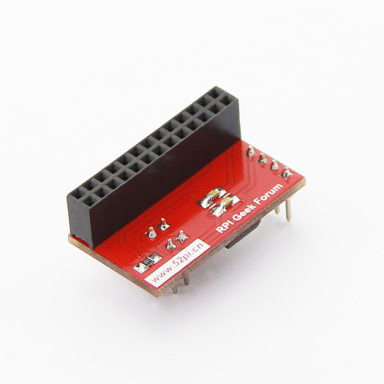 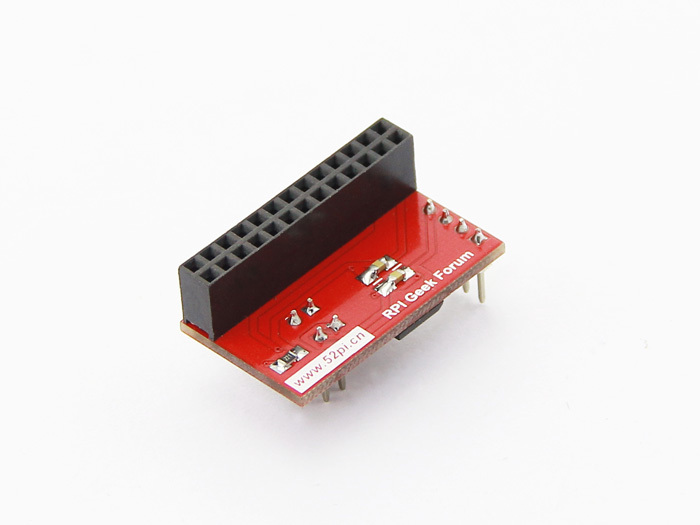 The DA/AD module is specifically designed for RaspberryPi. 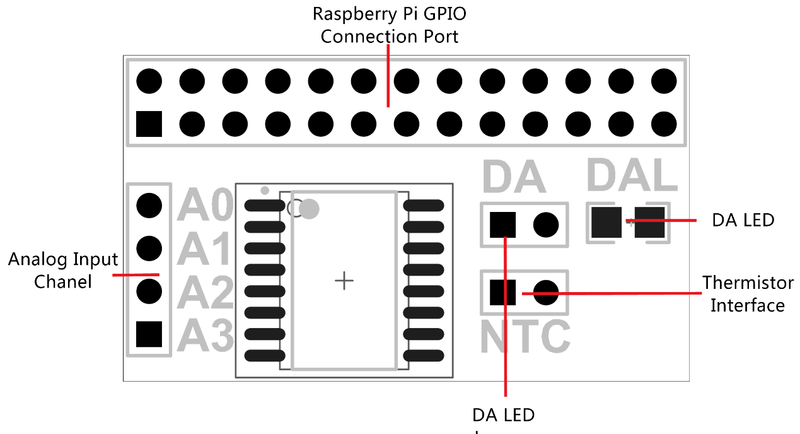 It communicated with RaspberryPi through I2C bus. 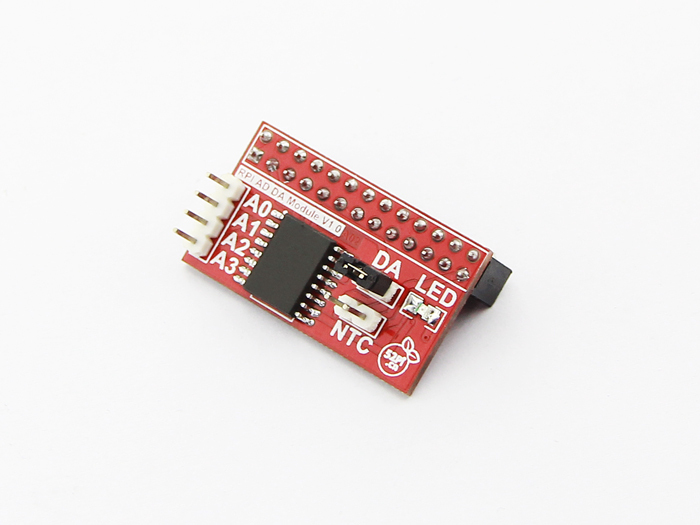 There is a LED light on the board that you can adjust brightness through DA. 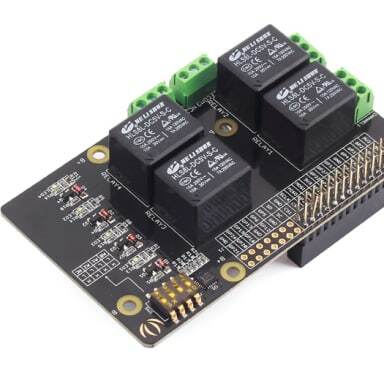 The module supply 4 ADC channel through header on the left side of module and the thermistor interface. 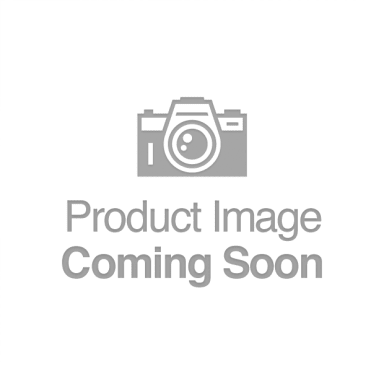 The user can choose according to actual demand and use them. 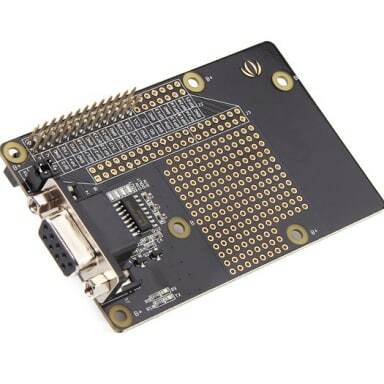 The module is easy to use even you don’t need to write C code. 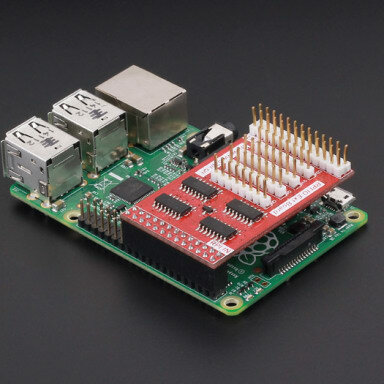 Because the module support wiringPi so you can use shell script to control it.